Swan Incoming: When autumn deepens and hear the cry of swans, it’s a sign of the winter in Japan. 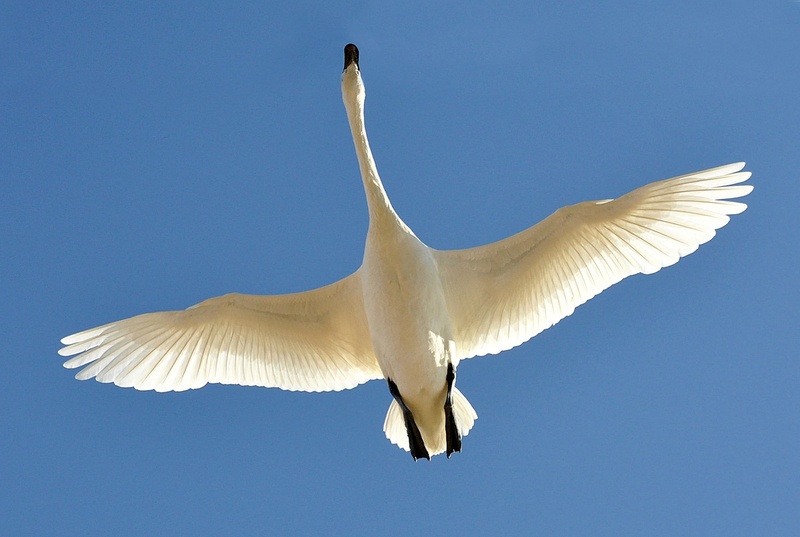 If they fly low enough and there are no other big noise, you can even hear the sound of flapping their strong and wide wings. We will see their ecology and 3 sites we can watch swans closely. 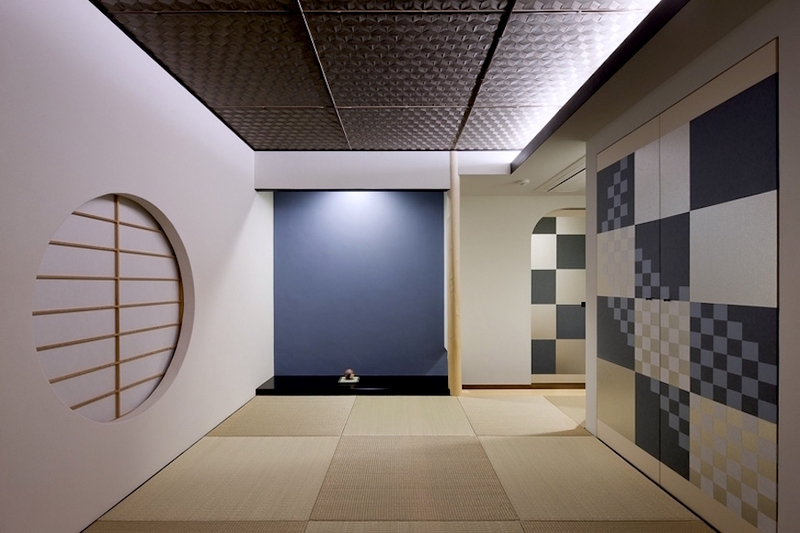 It’s absolutely gorgeous sight to beheld and heard in winter of Japan. 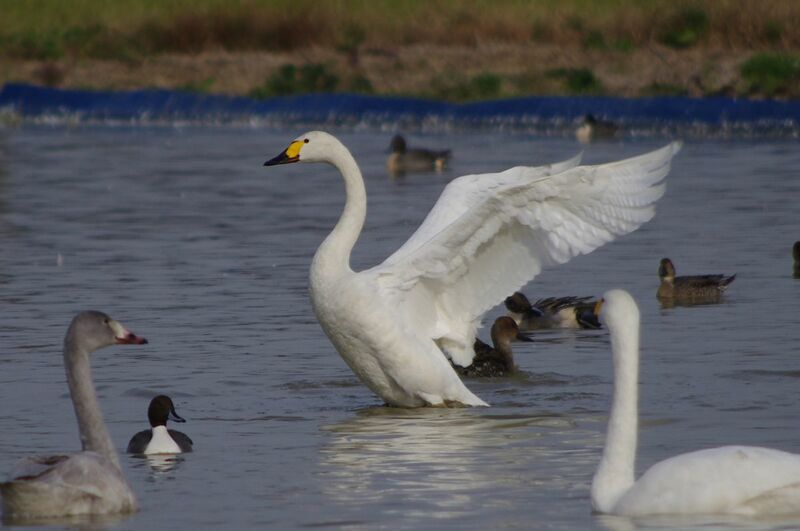 It is a common scene/sight you see whooper swans and mute swans in the rice field after the harvest or in lakes, ponds and rivers in Hokkaido, and the mainland in Japan. Ww can hear their wings flipping like Bassa, bassa high in the sky. They spend the whole winter there, then fly back to their homeland mostly Siberia in Russia. Usually, they fly over around the late autumn or early winter, it’s a stunning sign of the winter. The tundra, where they reproduce and live, the temperature can drop under -30°C degree Celsius and the lake water gets frozen. They fly over other warmer places to have waterweed and other stuff they eat. 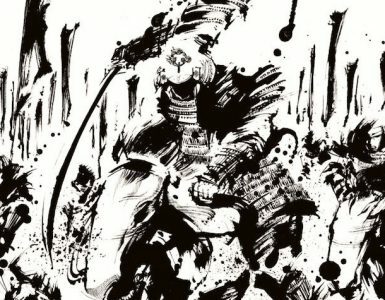 Their journey from Siberia to Japan takes about two weeks. 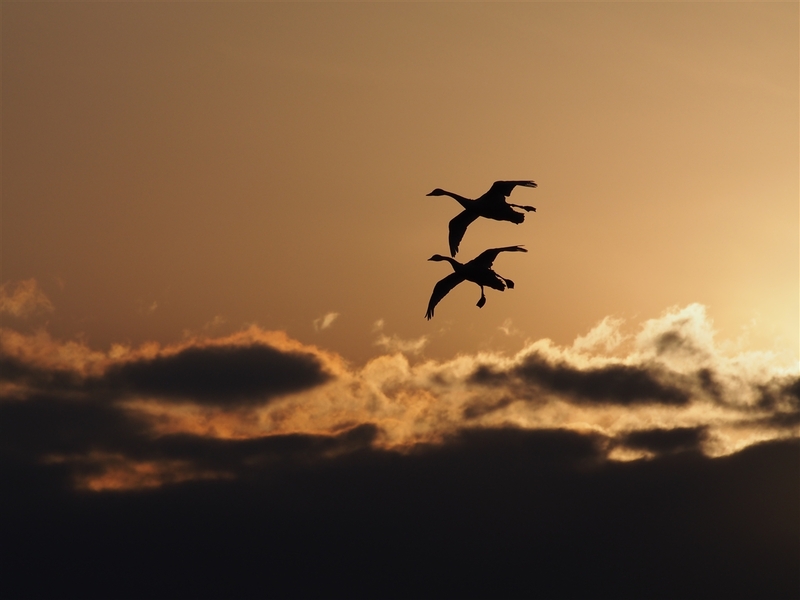 With taking breaks, whooper swans fly 3000 km and mute swans fly 4000 km. 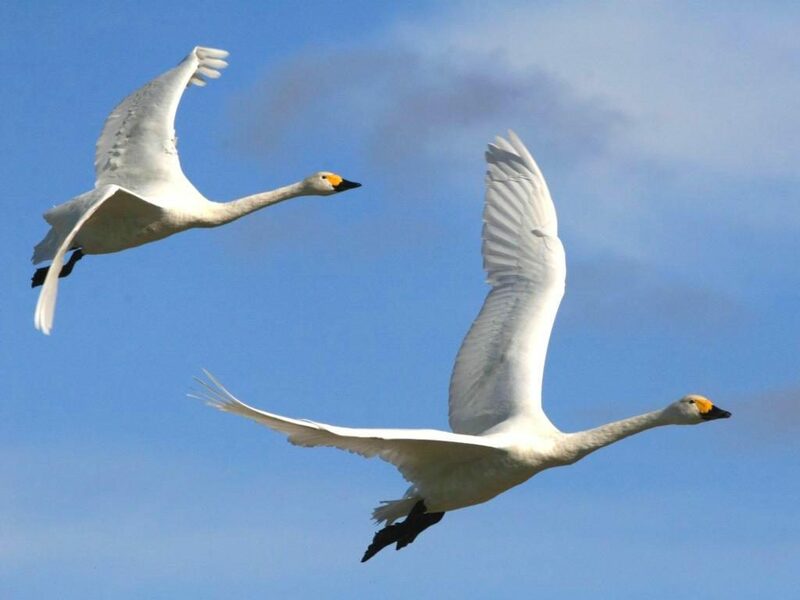 Why the distant difference, it’s because whooper swans weigh heavier, mute swans can fly down to further south more than their bigger friends. Why they don’t remain in Japan, but coming back to the tundra, due to its heat. Staying in Japan for summertime is too hot for them. And there’s something important to note about swans. They are pretty territorial and can be very fierce and savage once their territory is invaded or attacked. They need a vast area to survive especially at the time of reproduction. September: Even during the day, temperature drops under 0°C degree Celsius, the lakes get frozen and swans start to move to feed. Middle of October: Most swans come to Japan via Hokkaido, you can begin to see them at this period in lakes and rivers. 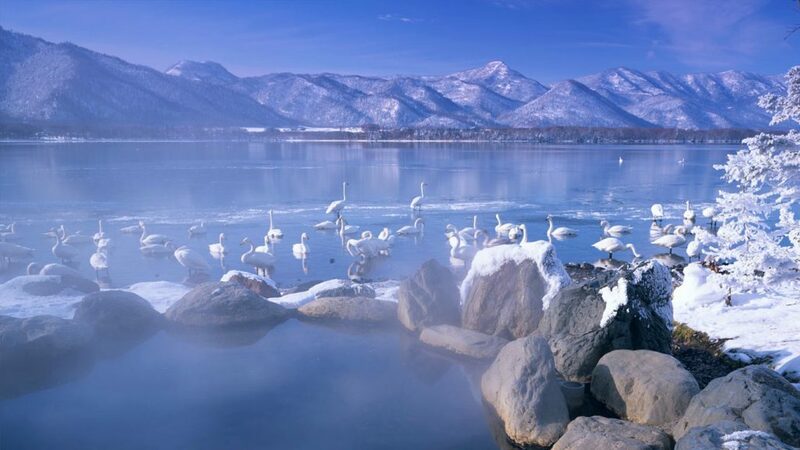 Early November: Hokkaido also gets really cold and the lakes can get frozen, most of the swans fly down to the south, the mainland of Japan to make it through the winter. 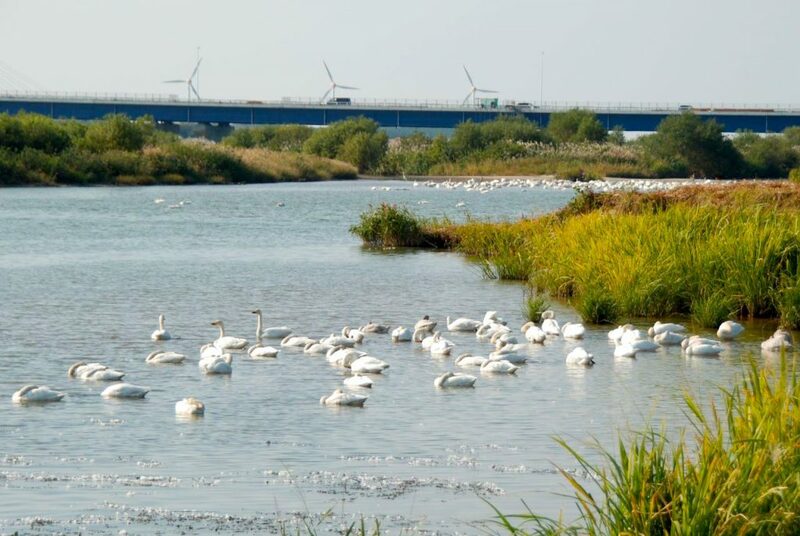 This period, you can see swans in mainland mostly in Northern part of the mainland. Late March: Swans made through the winter and begin preparing fly back to their homeland, Siberia. 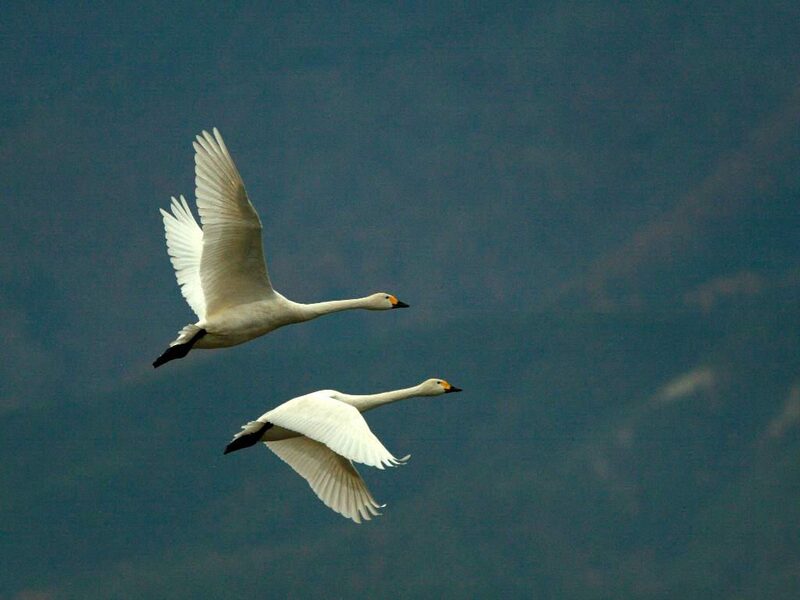 Late April: Swans begin leaving back to Siberia. Late May- Early June: After swans arrive in Siberia, they begin to make their nest with driftwoods, they reproduce and raise baby swans here. 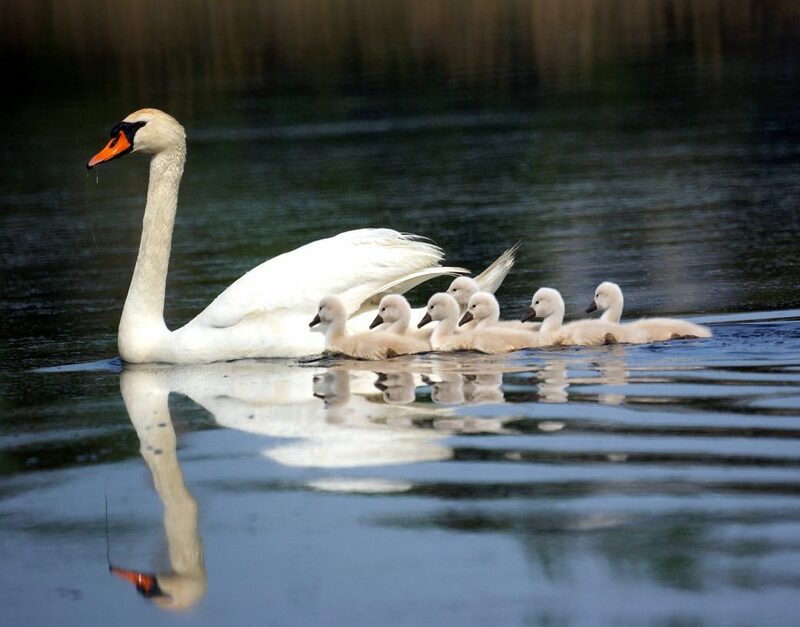 June- July: Baby swans are born, they begin to learn how to catch their food under the wings of their parents, mainly water grass. September- October: After three months from their birth, they now can fly and begin preparing to fly over to Japan. 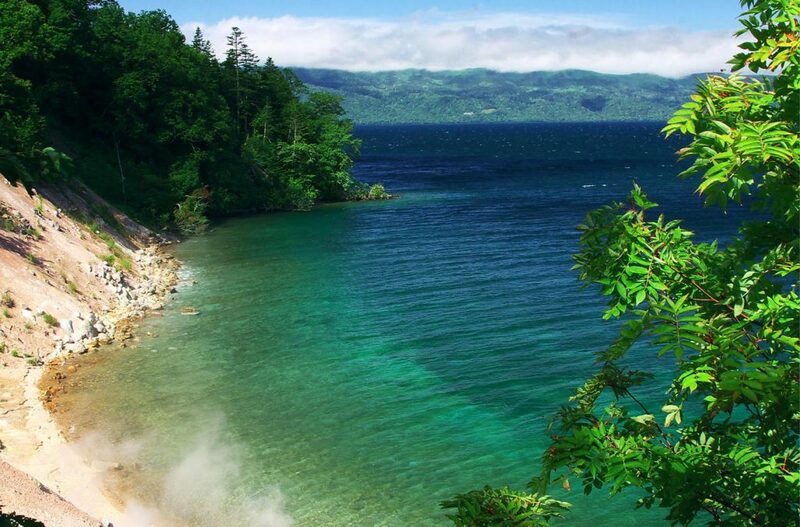 Kussharo-ko (Lake Kussharo) is the biggest caldera lake in Japan, which is located in Teshikaga-cho town in Hokkaido. In the middle of the winter when the temperature drops to its lowest, the lake gets frozen. However, there are some spots where hot spring comes out and ice melts on those spots. Some swans get together in those spots. In the middle of the winter when the temperature drops to its lowest, the lake gets frozen. However, there are some spots where hot spring comes out and ice melts on those spots. Some swans get together in those spots. However, there are some spots where hot spring comes out and ice melts on those spots. Some swans get together in those spots. 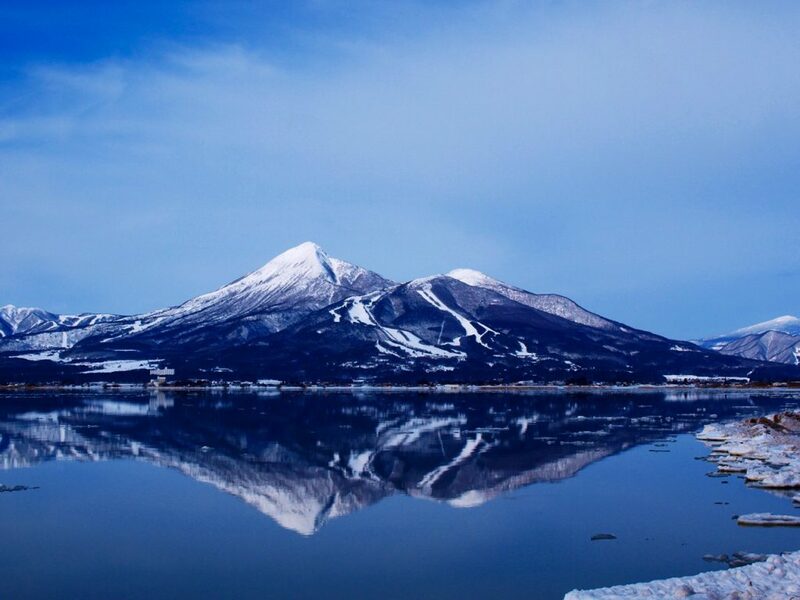 Surrounded by Mt. Mokoto and Mt. Samakkarinuburi, its beautiful cobalt-blue in the summer time is truly refreshing. There is a spot called Sunaba (sandpit) where you may be able to see swans very close and put your feet in natural hot spring bath. You dig about 3-4 inches and hot spring water comes out. 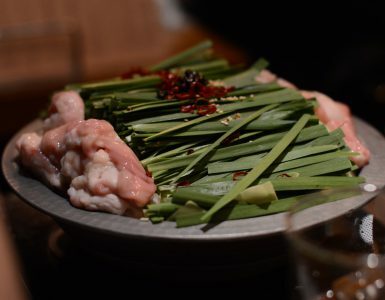 Around this Sunaba, there are restaurants, souvenir shops, boat rental shops and a camping site. There is a spot called Sunaba (sandpit) where you may be able to see swans very close and put your feet in natural hot spring bath. You dig about 3-4 inches and hot spring water comes out. Around this Sunaba, there are restaurants, souvenir shops, boat rental shops and a camping site. Around this Sunaba, there are restaurants, souvenir shops, boat rental shops and a camping site. 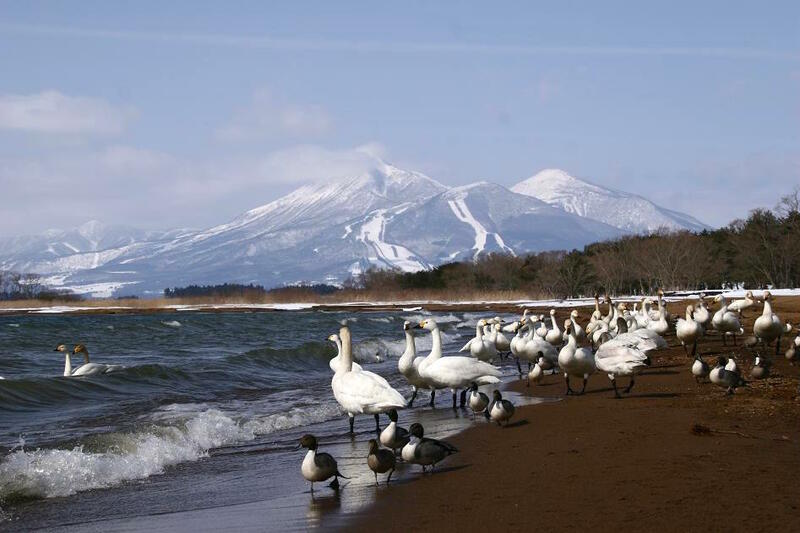 In Inawashiro-ko (Lake Inawashiro) is a pretty popular spot for swans. You can see thousands of swans as well as ducks and black kites. Everyone enjoys the swan incoming, which is one of the beautiful events of the year. 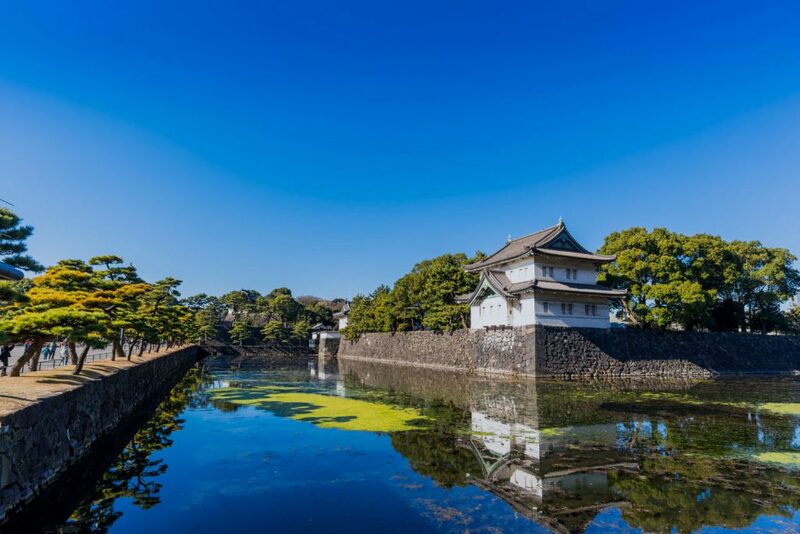 There are several great photo-shooting spots, you can take a picture of swans with huge swan boat in it from Naga-hama, you can take a picture of them with Mt. Bandai from Sakka-hama at the west bank of the lake. You can enjoy varieties of pictures of swans depends on the spot you take. 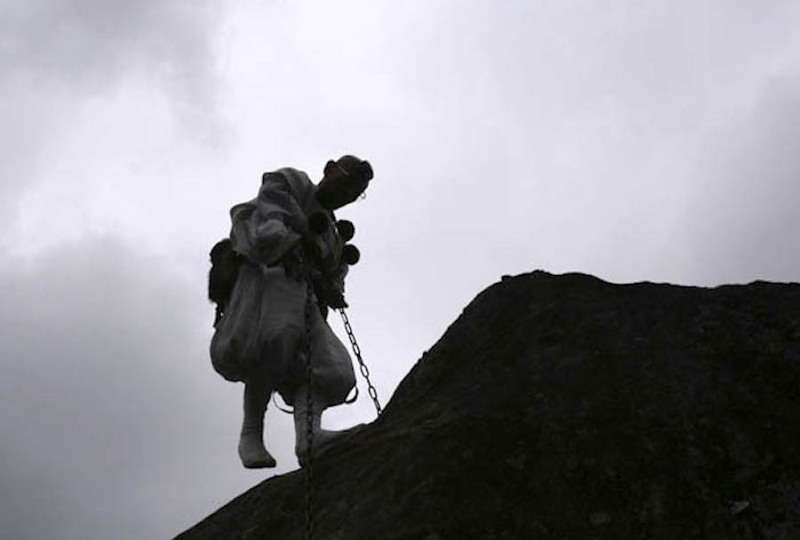 Other popular shooting spots are Hakucho-hama, Shida-hama at the east bank of the lake. They are the spots for taking excellent pitctures of swan incoming. 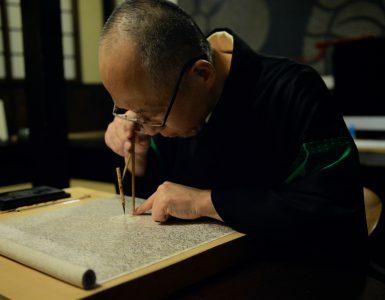 Unique feature about Inawashiro-ko (Lake Inawashiro) is you can watch Shibuki-gori. 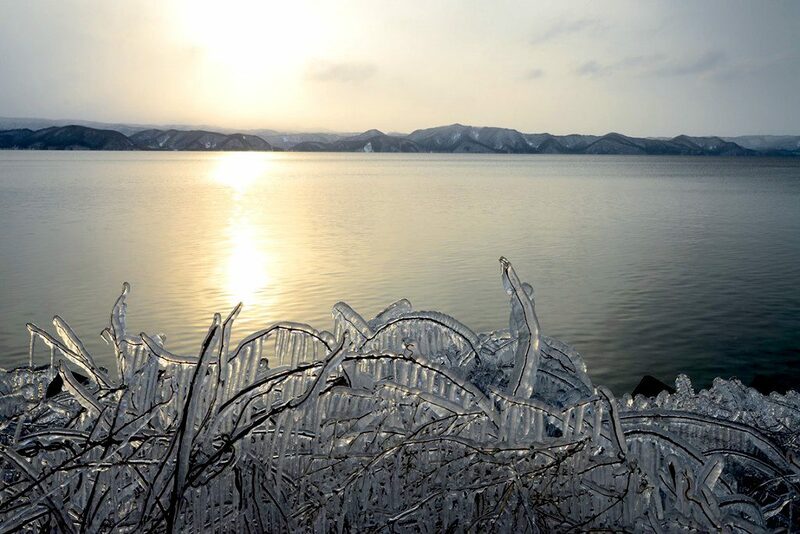 Shibuki-gori is made by splashed lake water by the wind gets frozen and becomes ice. It looks exactly like a ice sculpture. 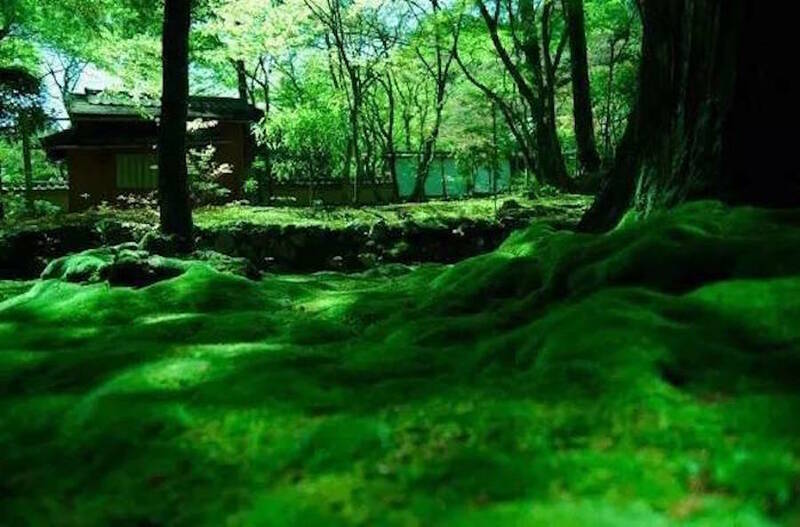 It is very rare phenomenon, you may want to capture this fantastic scenery. Local love swans and they look forward to the swan incoming with anticipation. They have been taking care of swans around Ryoba-bashi bridge every year, around 9000 swans come and make it through the winter here. 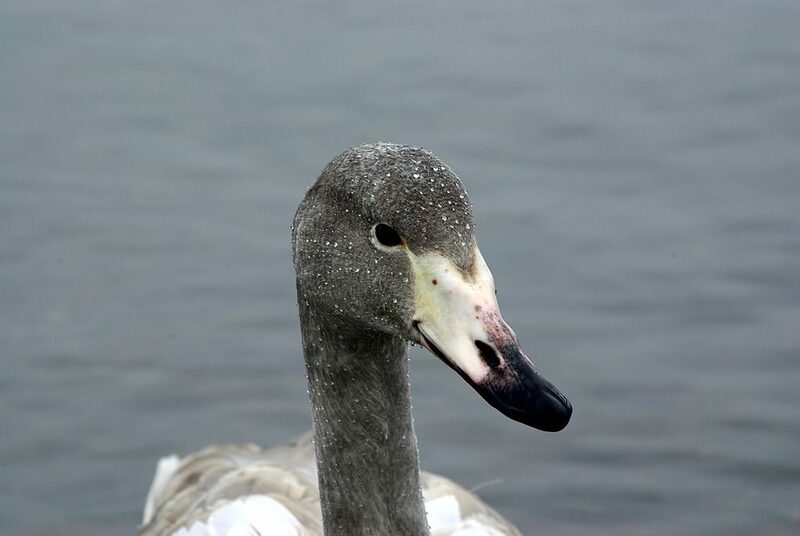 Locals used to feed swans, but they stopped it due to the spread of bird-influenza in 2005. Still, swans are coming back each year in large numbers and a sight of them flying over is the definite sigh of the beginning of the winter. 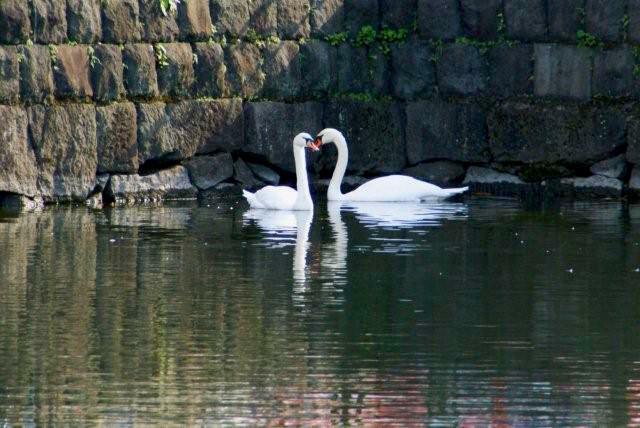 Perhaps the most popular mute swans in Japan are the ones you see in the moat of Imperial Palace in Tokyo. 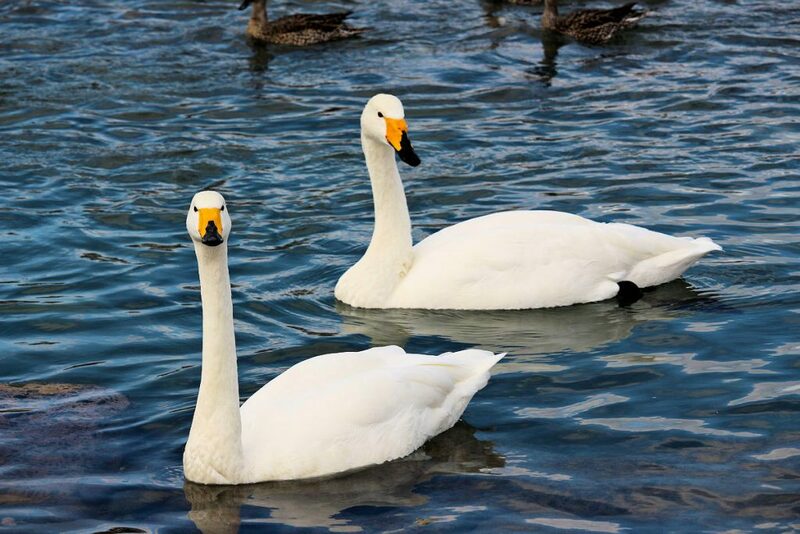 They are the precious creatures, swan incoming tells a city people the beginning of the winter. 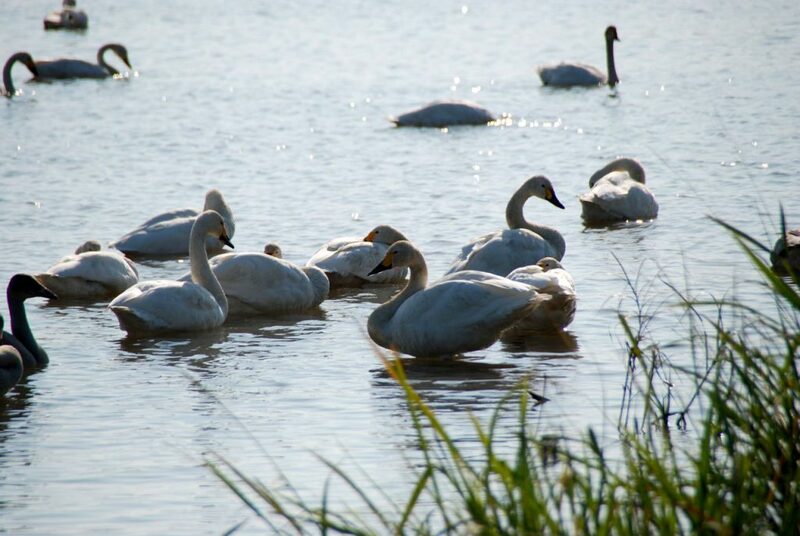 The climate and environment suit them, mute swans remain at this site and welcome visitors from all over the world. 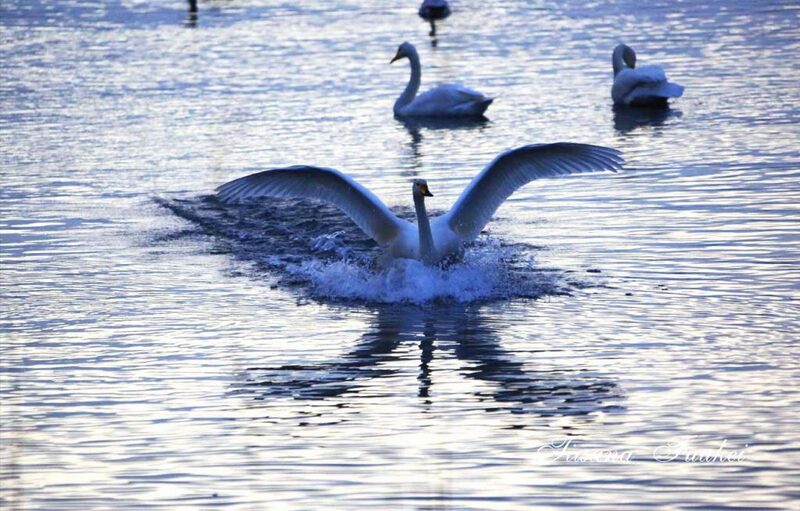 The swan incoming is always welcome and whey they leave, they are sorely missed. However, after the time they leave, we begin to feel that we are into the spring time. 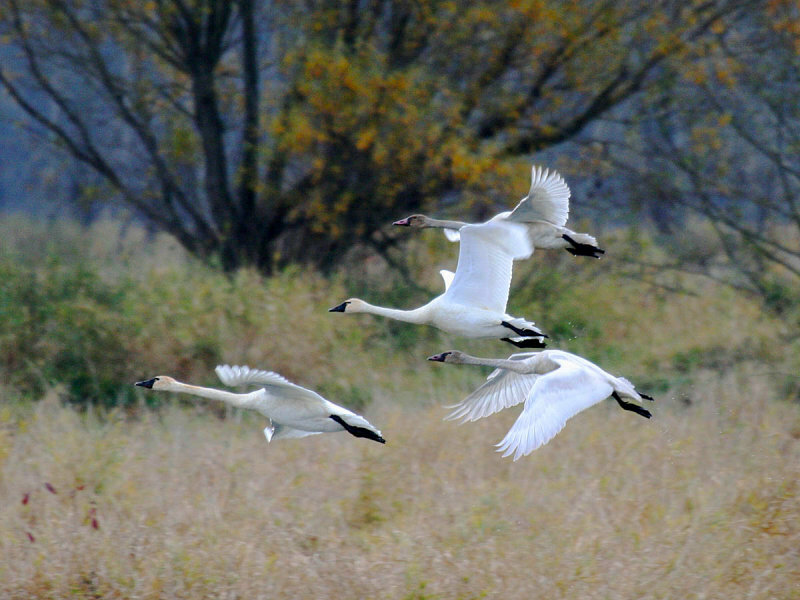 Swans are messengers of telling the changes of the seasons.